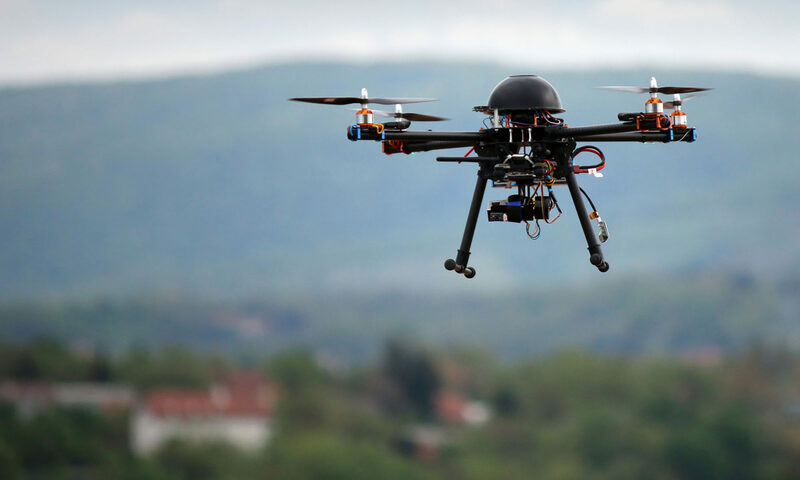 Drone attacks – Beyond the obvious worries. A rogue drone descends into a baseball game and crashes into a seat. It came out of the blue! It was a beautiful day for a baseball game on a Sunday afternoon. But those in attendance never expected what happened in the top of the seventh inning. It came literally out of the blue. A rogue drone descended in the stadium, erratically flew around for a while, then crashed into a seat. Amazingly, that seat was unoccupied, but the force of the crash was enough to send debris hurling at people on either side. Those that want to harm us notice our vulnerabilities. The organizations and people that want to harm us take notice when a vulnerability is exposed. Especially so publicly. What appeared as a curiosity may have actually done more harm than is apparent. The inability to stop it was more noticeable than the drone itself to those that are looking. This incident was broadcast on live television, and of course rebroadcast and re-posted around the world in the news, on sports programs and social media. It goes without saying that protecting citizens and patrons from harm is absolutely the most important priority of law enforcement, security and corporations. But corporations, especially large international ones, have the additional requirement to protect their brand. 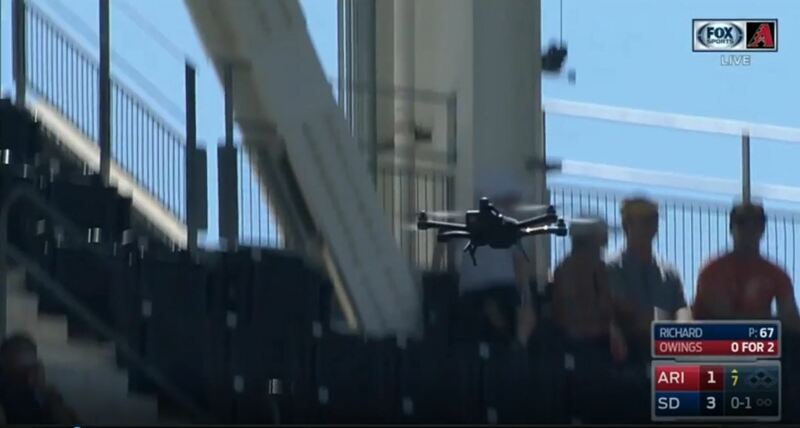 Incidents like this rogue drone at a baseball game may not have injured people, but it surely injured the brand. It may make visitors feel less safe at games. It also hijacked the story of the day out of corporate hands. And that is a story that all corporations very carefully, and expensively, try to control. Next PostNext Accountability without conflict – Getting the most out of your subcontractors.